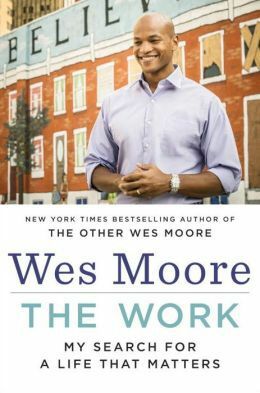 Hardcover non-fiction titles released in the quarter ending September 2014 demonstrated strong sales among African-American readers, according to the compilers of the Power List of best-selling books written or read by African Americans. What I Know for Sure, the new release by media mogul Oprah Winfrey, topped that section of the Power List, and sales of the book were likely bolstered by the announcement of her eight-city, “The Life You Want” fall tour. In second place among hardcover non-fiction titles was The Short and Tragic Life of Robert Peace: A Brilliant Young Man Who Left Newark for the Ivy League by Jeff Hobbs. Although Hobbs is not African American, he was Peace’s college roommate and good friend, and deftly tells the story from the perspective of someone who thought he knew Peace well, but really did not. Potential Republican presidential candidate and neurosurgeon, Dr. Ben Carson, released a new book which placed third. One Nation: What We Can All Do to Save America’s Future provides Carson with a conversation piece for potential GOP primary voters as well as members of the media. Among the best-selling titles is Cosby: His Life and Times by Mark Whitaker, which was in ninth place in hardcover non-fiction. The recent avalanche of accusations that Cosby sexually abused several women he encountered during his years in the television industry will either bolster sales, or have a chilling effect on them in the coming weeks. Walter Mosley’s book, Debbie Doesn’t Do It Anymore, was first place in hardcover fiction on the Power List. 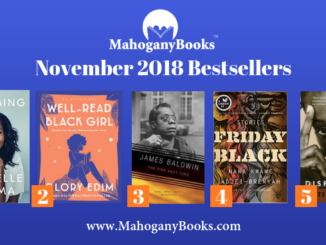 Leading the pack among paperback fiction books was Americanah by Nigeria-native Chimamanda Ngozi Adichie. The 10-Day Green Smoothie Cleanse by J. J. Smith was number one in paperback non-fiction for the second quarter in a row, having topped that section of the Power List’s summer 2014 edition. 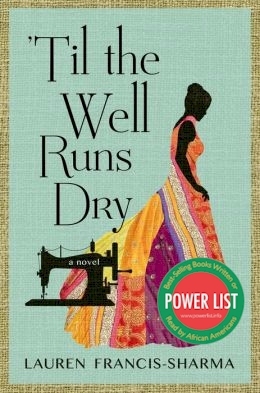 The Power List is compiled by collecting data from online book sellers, random samples on relevant Facebook pages, and a quarterly survey of 1,200 African-American book clubs. The list is usually released on the fourth Monday in the month following each calendar quarter (the fall 2014 edition was delayed), and is a joint project of AALBC.com and Cushcity.com. www.powerlist.info. Updates are included on the Power List Facebook and Twitter pages. For more information, contact either of the individuals listed above. 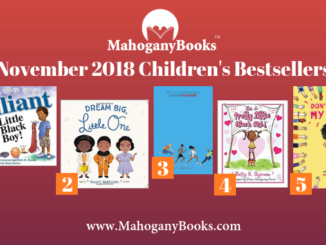 MahoganyBooks are offering a 20% discount on Power List bestsellers. My mission is to celebrate books written by or about people of African Descent. 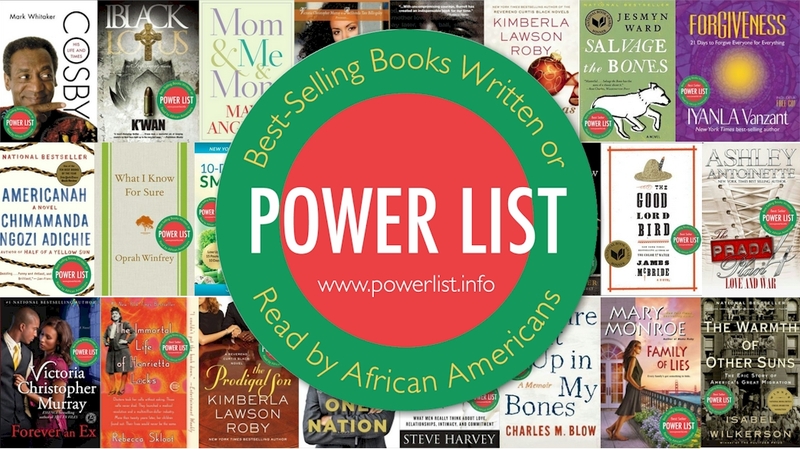 The two year old Power List is the only national bestsellers list that recognizes the most popular books in this category. There has not been a single novel written by a Black novelist on the New York Times bestsellers list in at least six months. When Black authors are recognized in the main stream media, as in the case of the recent National Book Awards, their accomplishments can be easily ignored in favor of coverage a watermelon joke. The time, energy and money devoted to maintaining the Power List is donated by AALBC.com and Cushcity. However in order to continue to raise the profile of this list, we need your support. 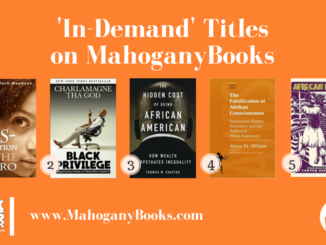 Readers, if you believe in our mission of celebrating books like the ones you find on the Power List, you can help by purchasing these books through our bookseller, MahoganyBooks. You can also share this list with other readers. Publishers and authors, we encourage you to share this list, with your readers and fans, as well. Content providers you are free to copy this list, provided you display a link to http://powerlist.info. We will launch a new site in time for our Winter 2015 list, which will make sharing The Power List on your website easier than ever. Finally, you may receive messages like this directly in your email-box by subscribing. It may also be read on your Kindle ebook reader, or any device by downloading a PDF version. Enjoy our previous eNewsletters and consider sponsoring our eNewsletter or a dedicated mailing.